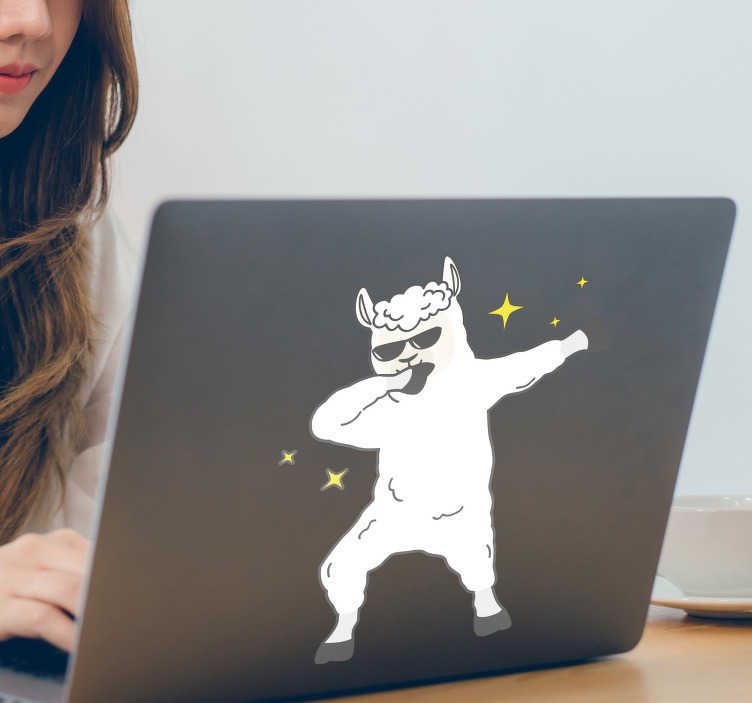 Add a stunning laptop sticker to your life with this fantastic piece of computer decor, depicting a llama dabbing! You can´t argue that it is not a unique and original design, and you also cannot argue that it does not look absolutely fantastic either! That is why it is simply a must purchase if you are looking for something to make your laptop stand out from the crowd!